Wave 1 provides whole school support and training to develop good quality teaching communication rich environments that supports all children’s language. Wave 2 provides training and delivery of the ICAN Talkboost and Early Talkboost programmes – targeted interventions for children with delayed language delivered by trained teaching assistants. A Chance To Talk is a whole-school commissioning model for supporting speech and language development that ensures language rich school environments, targeted support for children with delayed language and specialist interventions for children with SLCN by Speech and Language Therapists. 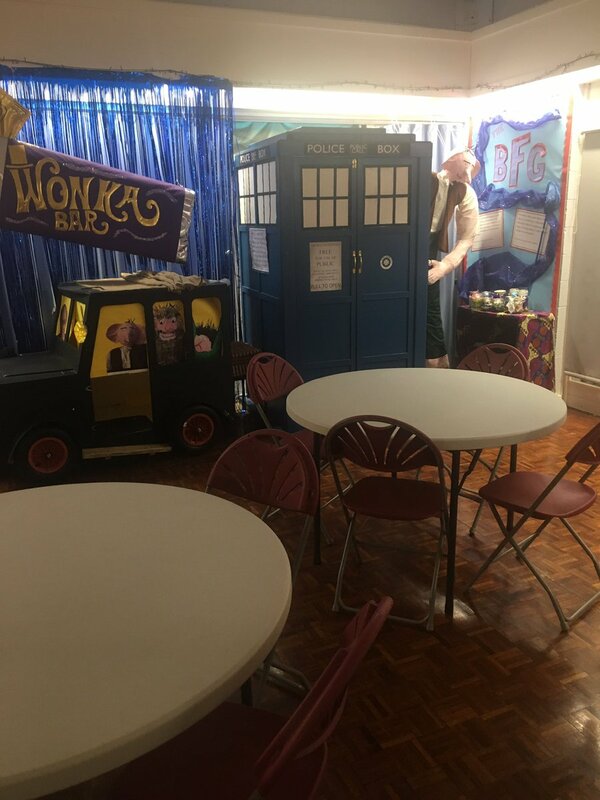 Run by children’s communication charity I CAN, The Communication Trust and the Every Child a Chance Trust, A Chance to Talk involved the NHS Knowsley Speech and Language Therapy team, seven Kirkby Collaborative schools and Knowsley Council. The aims of the project were to improve outcomes for all children, engender closer relationships between schools, SLT services and parents in supporting speech, language and communication and improve accessibility and quality of provision for children and families. Ultimately the project sought to develop a cost effective model of commissioning services to support all children’s communication, particularly for those with SLCN. When the A Chance to Talk pilot ended in 2012, the impact in Kirkby had been widespread. Nearly 80% of children with SLCN met the majority of their individual targets, the number of referrals to the Speech and Language Therapy Service reduced and children made on average 50% more progress in reading at Key Stage 1 exceeding progress expected nationally. The Kirkby Collaborative of Schools and 5 Boroughs Partnership NHS Foundation Trust won the Commissioning Award, alongside Reading Borough Council’s Children’s Commissioning Team, at the 2013/14 Shine a Light Awards. 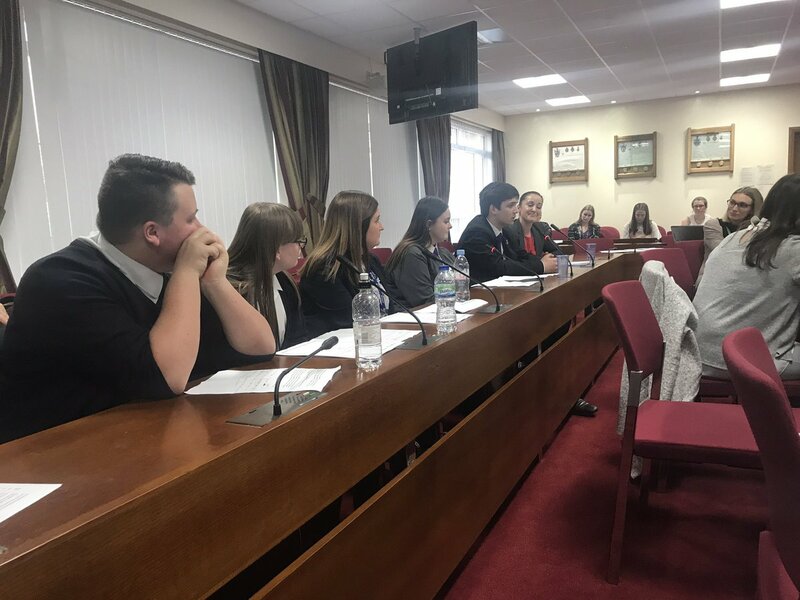 Judges were impressed with their involvement in the A Chance to Talk project and how they have continued the project’s aims to benefit more children with speech, language and communication needs (SLCN) in the Kirkby area.